NRPA members who work in, or are interested in, aquatic facilities and programs. The Aquatics Network has a unified voice on issues involving the safety, health and quality of aquatics-related programs, facilities and services for the enjoyment of all Americans. NRPA members who advocate for the sound planning, development and management of parks, natural/cultural resources, outdoor recreation, and environmental education and conservation programs. NRPA members who work in or are interested in Armed Forces Recreation. This can include military personnel, Defense Department civilian employees and individuals in agencies, such as the Red Cross and United Services Organization, that provide recreation services to military personnel. NRPA members who are students and young professionals as well as those who are interested in engaging in topics or discussions concerning students and young professionals. NRPA members affiliated with colleges or universities who are engaged in teaching, administration, research or extension services related to parks and recreation. This network also serves members who would also like to engage in discussion topics concerning the education of parks and recreation. NRPA members who are or aspire to be park and recreation agency leaders in federal, county, local and special district government and in private and voluntary agencies. Networks are open to all NRPA members. They are a great way to meet fellow professionals and get engaged. 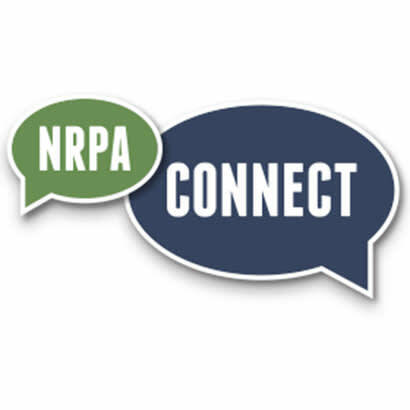 Visit NRPA Connect if you’re interested in joining one or more of these networks or contact Hayley Herzing.